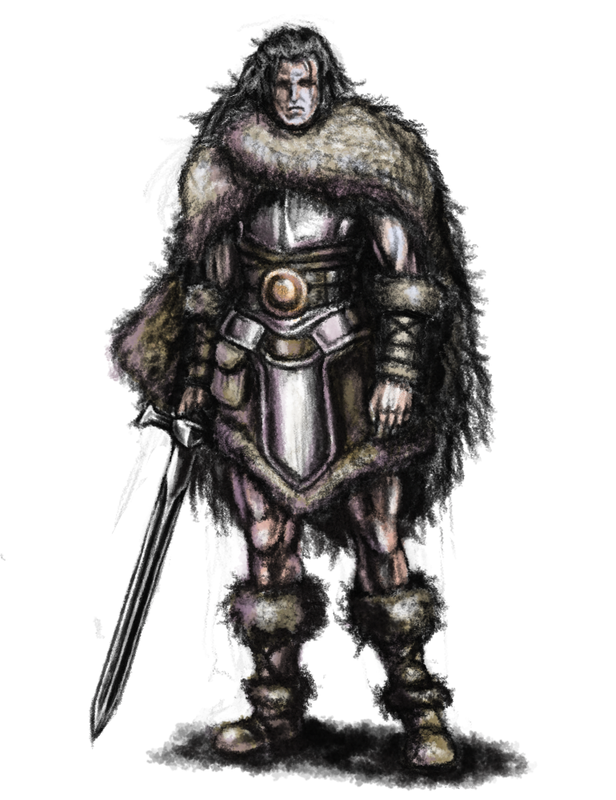 On a distant village amidst green fields and rocky mountains, a man returns from a hunt. This is no ordinary man but a warrior who could no longer wield his sword due the weight of so many souls. 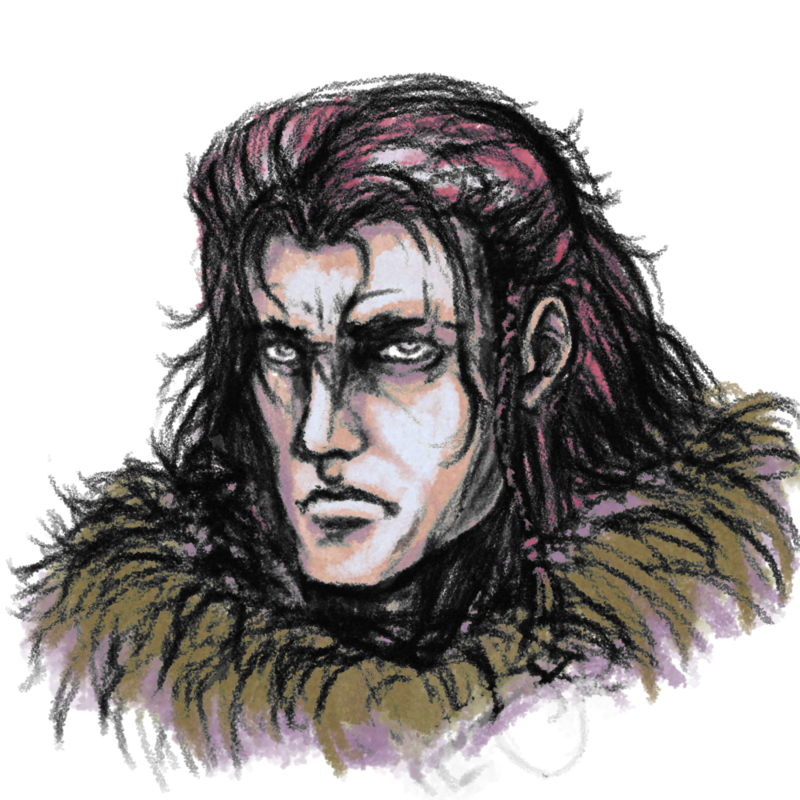 This man is Haggis, the main character in Odallus. Although he yet cannot see it, as he approaches his home village he can sense something is off.